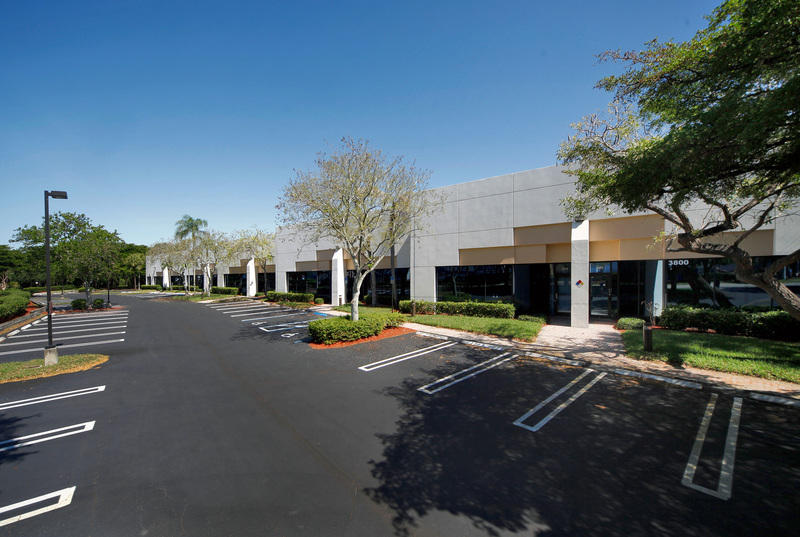 POMPANO BEACH, FL, October 19, 2017 — Cushman & Wakefield announced today that it has arranged financing of KEI Properties’ six-building office and flex portfolio in Broward County’s Park Central Business Park. Cushman & Wakefield Senior Director Jason Hochman represented KEI Properties in securing an $11.2 million permanent, fixed-rate loan from Wells Fargo. 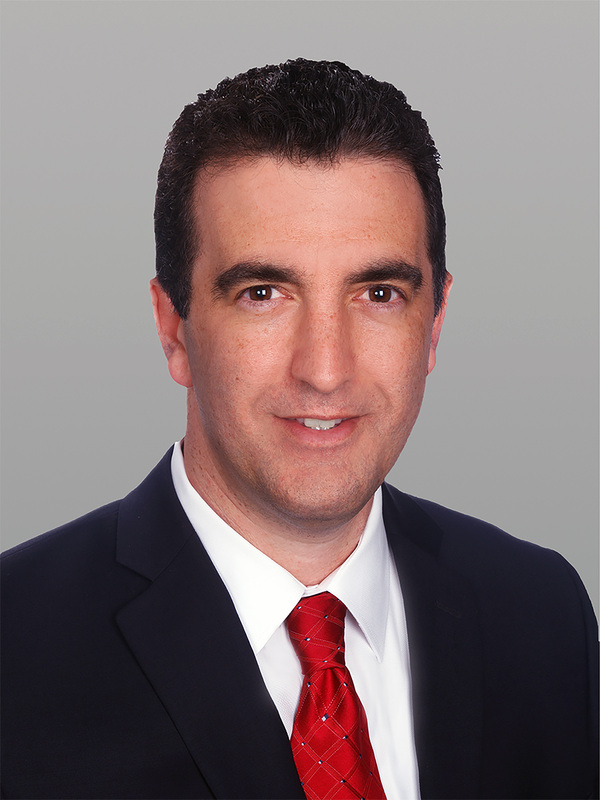 Cushman & Wakefield Executive Director Scott O’Donnell, Senior Associate Greg Miller and Senior Director Dominic Montazemi, in conjunction with Executive Directors Richard F. Etner Jr. and Christopher Metzger, had previously negotiated the cash sale of the asset to KEI Properties in November 2016. The six-building, 184,387-square-foot portfolio offers 70 percent overall office build-out, a mix of 40 grade-level and dock-high loading entries, warehouse clear heights ranging from 14 to 24 feet and ample parking (3.3 spaces per 1,000 rentable square feet). The buildings were developed between 1982 and 1986 on a total of 14.47 acres. The six buildings comprising the portfolio are located at 2200, 2100, 3800-3890, 3700-3770, 3610-3665 and 3410 Park Central Boulevard North. This location in Park Central Business Park is strategically situated within Broward County, with exceptional access to Interstate 95, Florida’s Turnpike and the Pompano Beach Tri-Rail Station. The South Florida Commercial Team of O’Donnell, Montazemi, Miguel Alcivar, Miller and Hochman has closed more than $625 million in sales and financing over the last 18 months. Please visit www.southfloridacommercialteam.com for more information about the team.